Sometimes funny, sometimes tragic, nearly every one of these 24 stories involves a mystery or problem that the author  and you the reader along with him – feels driven to solve. By applying a combination of the basic principles of medical practice and the skills of a detective, he arrives at conclusions that are often a very long way from what first appearances would have led anyone to believe. Twenty-four stories spread across four countries in two continents and over thirty-five years hold as their common theme the uniqueness of each encounter between doctor and patient and the need for doctors to be endlessly creative in finding solutions – whether medical, social, psychological or emotional – that will meet the needs of the individual whole person. 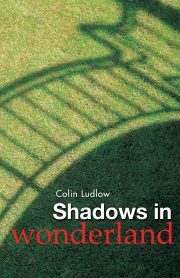 Working in the remote rural communities of his native Nepal under a totalitarian and far from benign regime, the author learns early that he must be aware of not only medical problems but the social, political and cultural context of each and every case. Often as much a detective or a father-confessor as a health practitioner, he discovers that helping individuals to face the truth while saving face can be at least as important as the use of more conventional medical techniques. 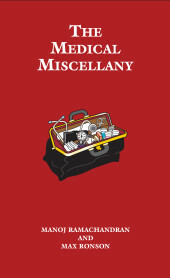 This knowledge and the all-important skill of listening to what is said, and what is not said, prove invaluable in the move to the UK where he encounters deprivation of a quite different sort  the deprivation of lonely old age. 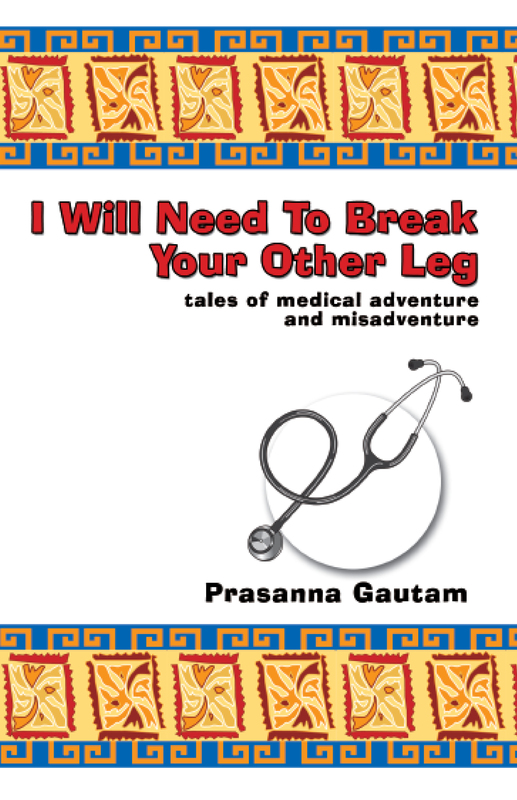 Prasanna Gautam was born in Nepal and trained to be a doctor in neighbouring India. He returned to home to practise medicine during the period when King Birendra held almost absolute power over Nepal and all positions and promotions were subject to the patronage of the monarchy. Prasanna worked in some of the poorest, least developed parts of rural Nepal for seven years, walking the tightrope between providing good patient care in exceedingly difficult conditions and pleasing the officials who held power thanks to their connections with the king. Eventually he was forced to leave his country, and temporarily his wife and small son, to start again at the bottom of the medical hierarchy in the UK. 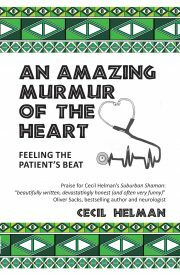 He pursued a long and successful career as a physician in geriatric medicine – the last bastion of the practice of holistic medicine – until retirement two years ago, since when he has been able to devote himself to writing.